Daybreak has released Patch 1.49 on H1Z1 on PS4, new content, bug fixes and more! Daybreak has released Patch 1.48 on H1Z1 on PS4, new content, bug fixes and more! 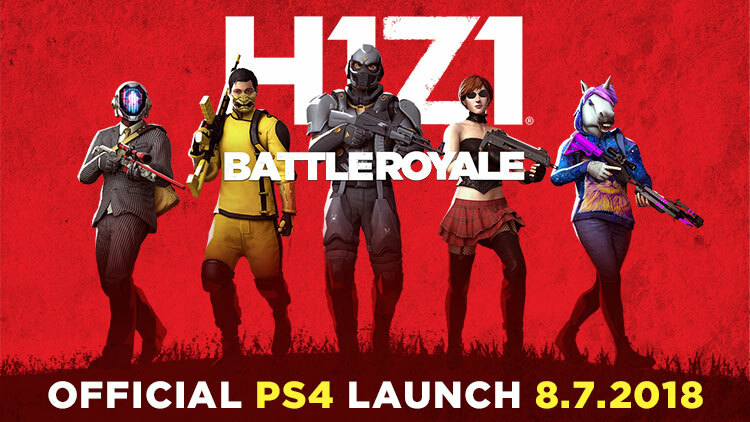 Daybreak has released Patch 1.47 on H1Z1 on PS4, new content, bug fixes and more! Daybreak has released Patch 1.45 on H1Z1 on PS4, new content, bug fixes and more! Daybreak has released Patch 1.44 on H1Z1 on PS4, new content, bug fixes and more! Daybreak has released Patch 1.43 on H1Z1 on PS4, new content, bug fixes and more! Daybreak has released Patch 1.42 on H1Z1 on PS4, new content, bug fixes and more! Daybreak has released Patch 1.41 on H1Z1 on PS4, new content, bug fixes and more! Daybreak has released Patch 1.40 on H1Z1 on PS4, new content, bug fixes and more! Daybreak has released Patch 1.38 on H1Z1 on PS4, new content, bug fixes and more! 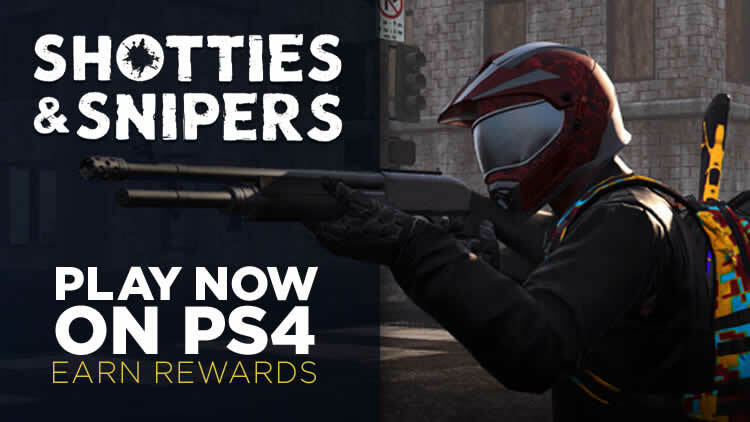 H1Z1 will be providing the new arcade mode Shotties & Snipers for the next two weekends. Details have been announced today. 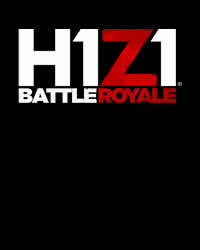 Daybreak announces a new performance update on H1Z! PS4 on, Patch Notes 1.32 already available. With the end of the beta released Daybreak Patch 1.31 to H1Z1 PS4, we have the patch notes to it. With the end of the beta released Daybreak Patch 1.30 to H1Z1 PS4, we have the patch notes to it. 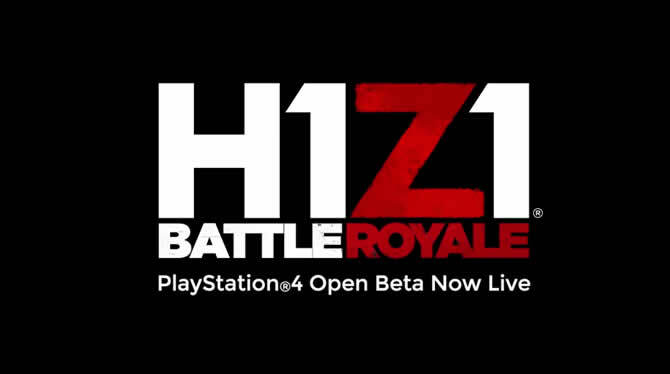 Learn all about the official PS4 launch of H1Z1 Battle Royale! Daybreak announces the official dates and brings new content!